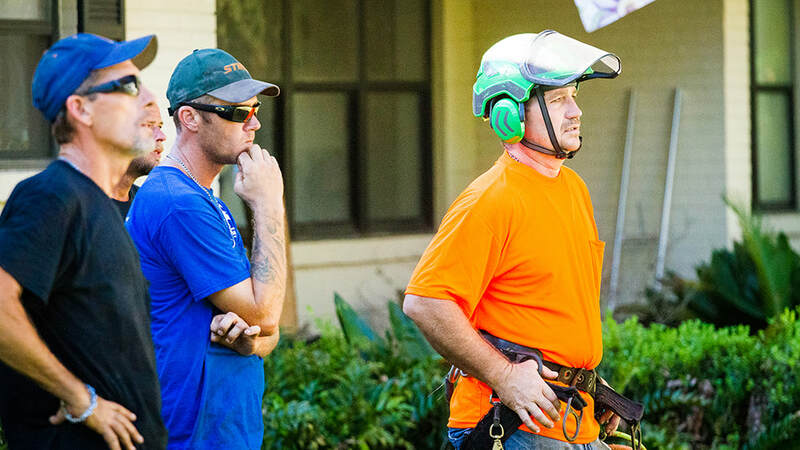 Tree care and preservation is the heart of our business. 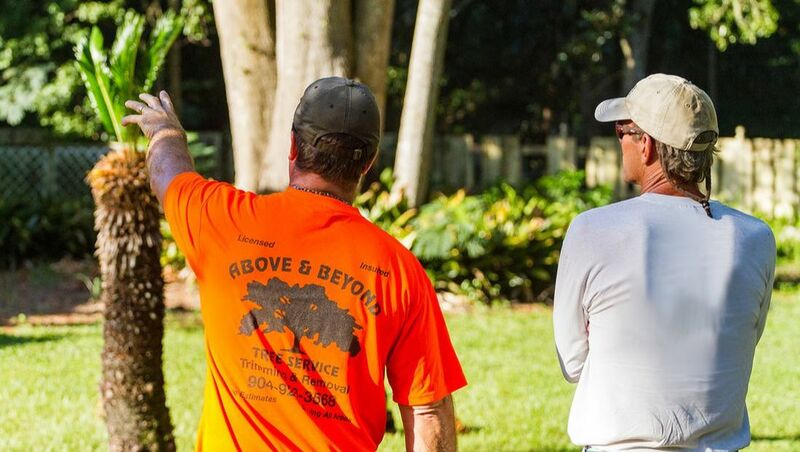 Trees that have been poorly maintained or unkept have always been the primary reason for customers to call us. However, we are not only in the business of tree removal, we're in the business of saving trees too. Healthy trees require a lot of hard work and maintenance to grow and flourish. Different soil types, ground nutrients, and drainage are factors that can impact the health of your trees. 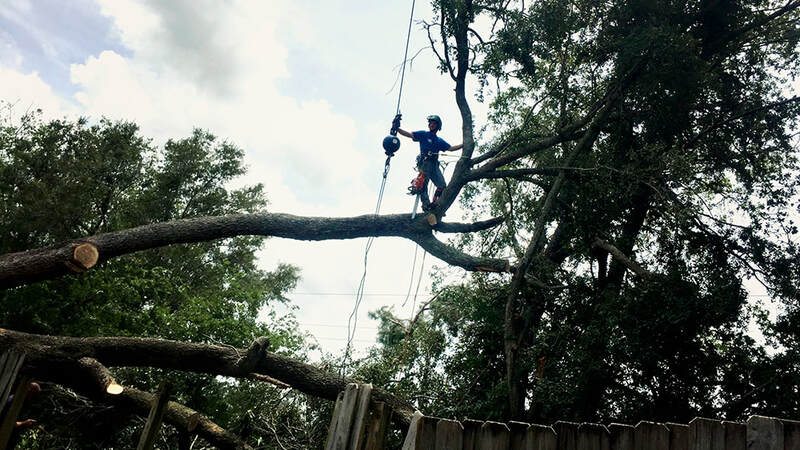 Our certified arborist is specifically trained to provide the information you need to preserve your trees for any reason and under any conditions. 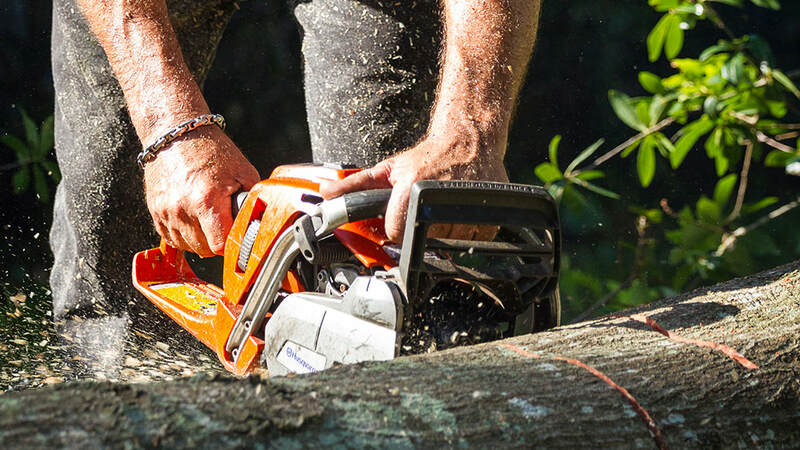 If you're ready to take tree maintenance to a new level, contact us for a consultation to discuss your unique needs. Analysis of site planting conditions to maximum soil vitality and moisture content. Collection and analysis of soil samples in the feeder root zone to measure micro- and macro-nutrient levels. Modification of physical characteristics of drip zone to support water and nutrient uptake. Supplementing, replacing, and concentrating existing minerals and nutrients necessary for tree’s health, growth, defense, and recovery. Supplementary support systems aiding vulnerably weaker structures by connection to stronger structures or the ground. Addition of electrodes, current conducting pathways, and embedded ground rods to re-direct lightning harmlessly to ground. Inspection of a previously demonstrated or apparently defective tree to determine cause and propose best time and method for removal or major restructuring. Inspection of any tree to determine health condition and likelihood of future damage by structural failures to persons and properties in the vicinity of the tree. Oversight and monitoring for prevention and treatment of stress factors leading to tree defects. Oversight and monitoring to detect and intercede when/if insects and/or parasitic vegetation threaten the health and vigor of the tree.